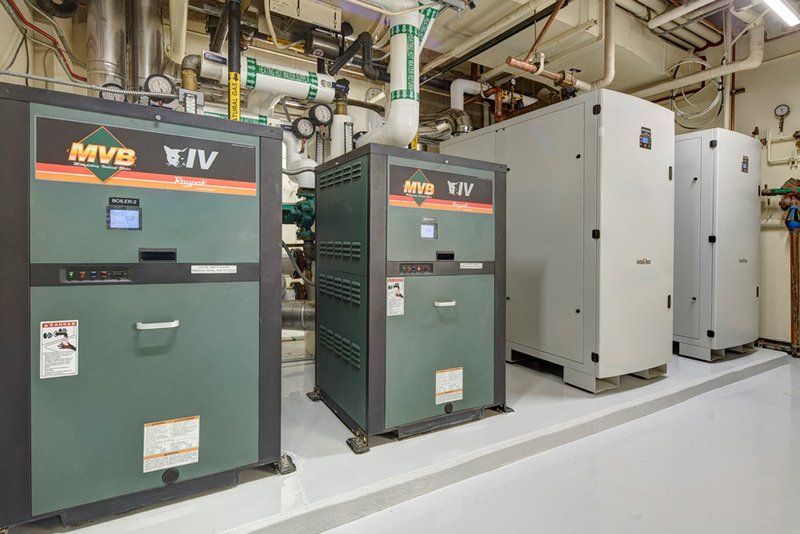 The purpose of this project was to update the current Heating Hot Water System and Domestic Hot Water Heat Exchangers with new high efficiency Boilers and Instantaneous Hot Water Heaters. 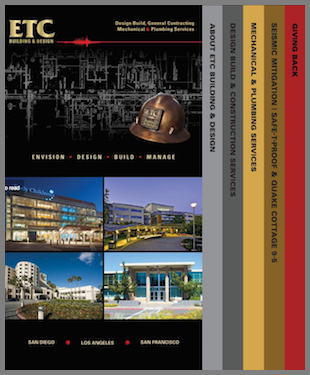 The project required a phased approach while maintaining all building operations. 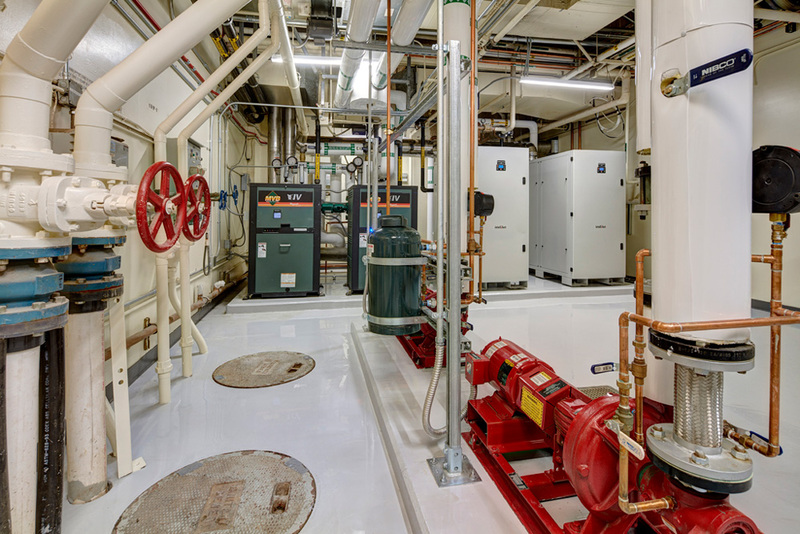 In order to accomplish this temporary boilers and piping where installed adjacent to the room so the work could be performed. The driver of this project was the owners desire to eliminate additional fans in the flues for venting of the equipment. 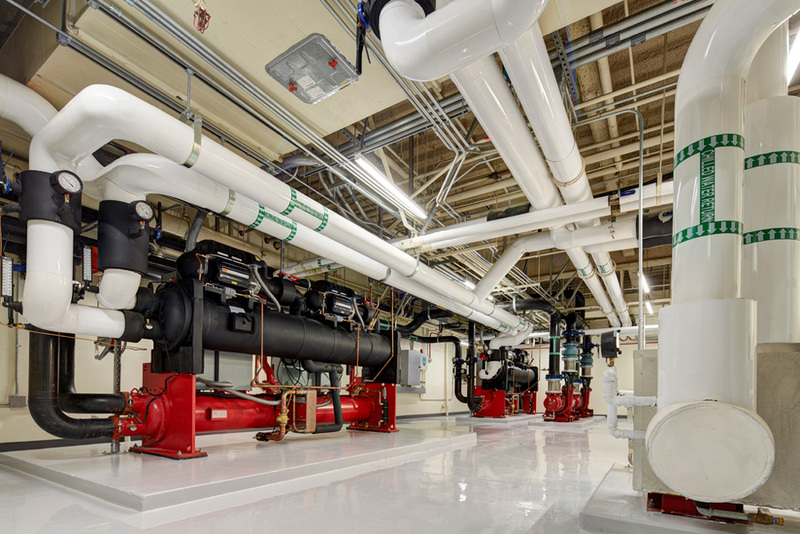 The design team, manufactures, and ETC worked to configure the room as to eliminate the need for additional venting equipment, the maximum developed length of the flues were utilized down to the foot, saving the project thousands of additional dollars. 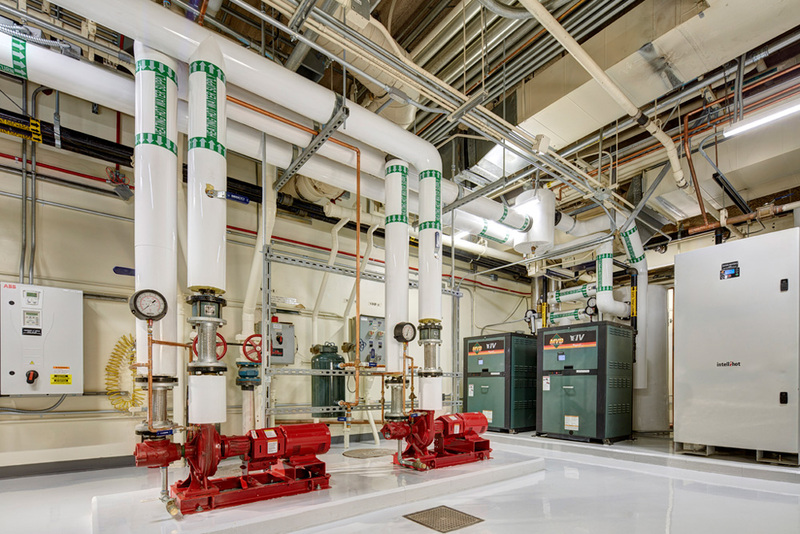 The project utilized 1.5 million BTU instantaneous hot water heaters and eliminated the need for any storage tanks allowing the team to maximize the space in the room. 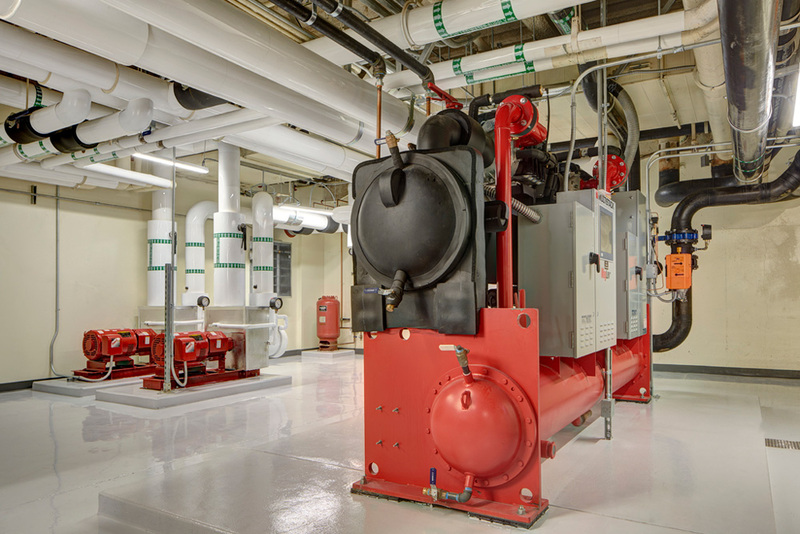 The project required installation of new boilers, water heaters, pumps, fire Dampners, DDC Controls, and concrete. 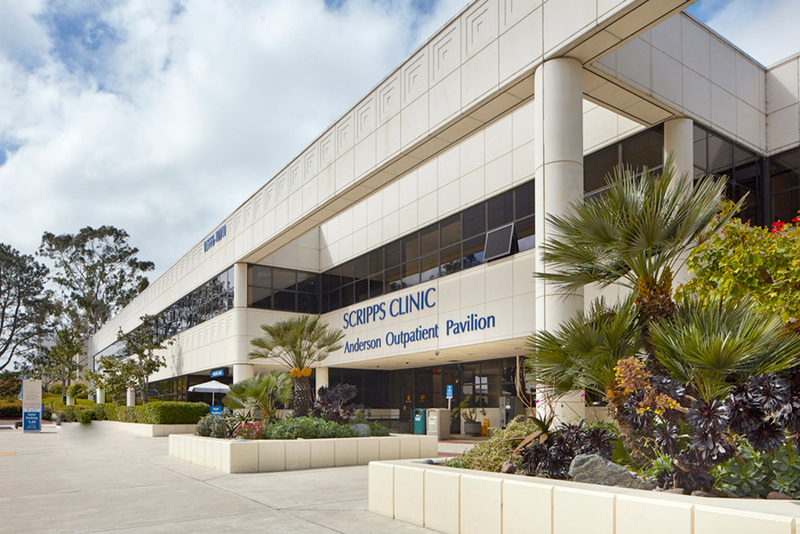 This project included demo, temporary utilities, roofing, doors and framing, and extensive phasing for equipment installation and anchorage. New Equipment serves an OSHPD 3 Area Ambulatory Surgery Center.